Filed to: First post Hi everyone!Filed to: First post Hi everyone! 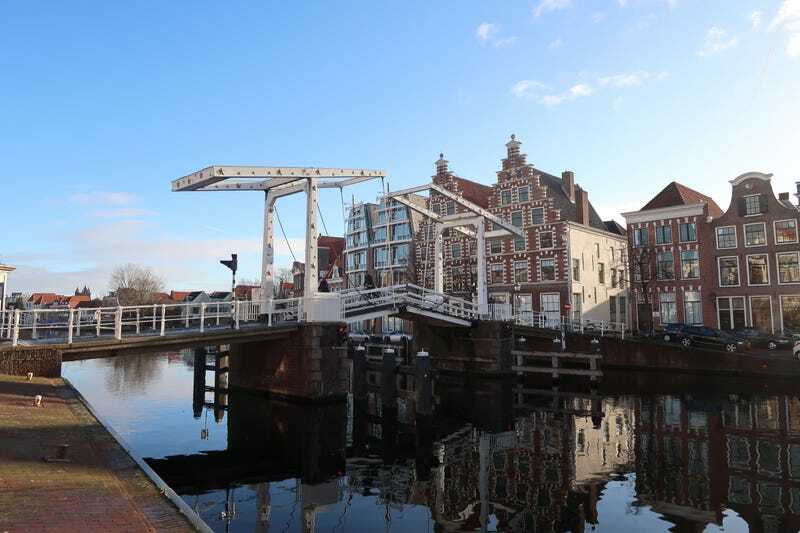 I turn 50 in February so as a gift to myself me and the wife did 10 days in Haarlem mostly because it was cheap and New Years eve would be fun. Still have couple hundred to go thru but these are my favorites so far. These were all shot with a Canon g7x mark 2. I shot in raw but haven’t processed anything yet. This trip taught me to work on my low light conditions. The nye pics are all over the place.